Our Accounts Payable (AP) transformation information session will demonstrate how the SenSaaS AP Automation solution can reduce your invoice processing costs. Even the most sophisticated Enterprise Resource Planning (ERP) system cannot deliver genuine paperless invoice processing. This session will demonstrate how the SenSaaS AP Automation Solution is transforming financial processes. Equip yourself with the most recent cost-cutting techniques that will allow you to reduce errors, tighten controls and eliminate paper. CFO, CTO, VP Finance, Finance Director, Comptroller, AP/AR Manager/ Supervisors would benefit from this workshop. Introduction to the latest technologies like Robotic Process Automation and Cloud-based Data Capture and Workflow Automation. A real use-case will be used to demonstrate the actual processes used and the results achieved. 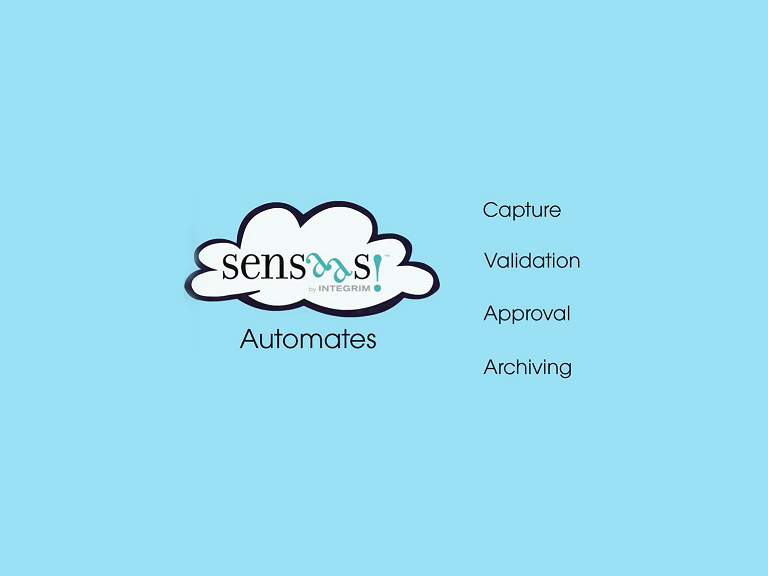 Ask questions of our Subject Matter Experts in the field of document process automation.